Thursday is normally a no event policy because I'm coding. 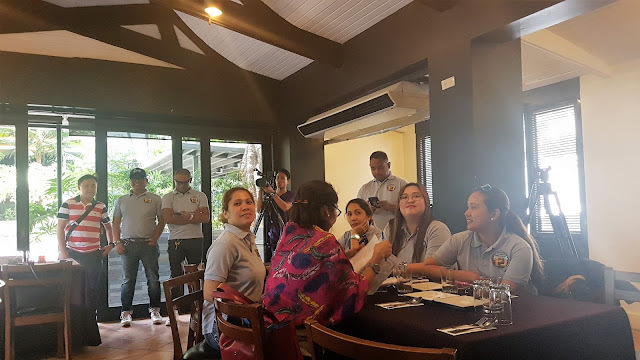 This particular Thursday is specially important because I needed to be in Laiya Batangas for a shoot for a travel show but I couldn't say no to the invite of Sheila of Dominguez PR to learn about Usanimals, a vitamins for kids. 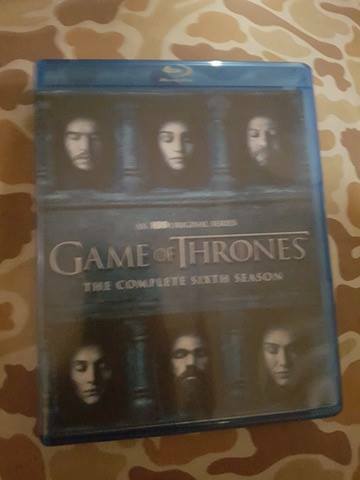 As a mom, I always make it a point to buy the best for my children. 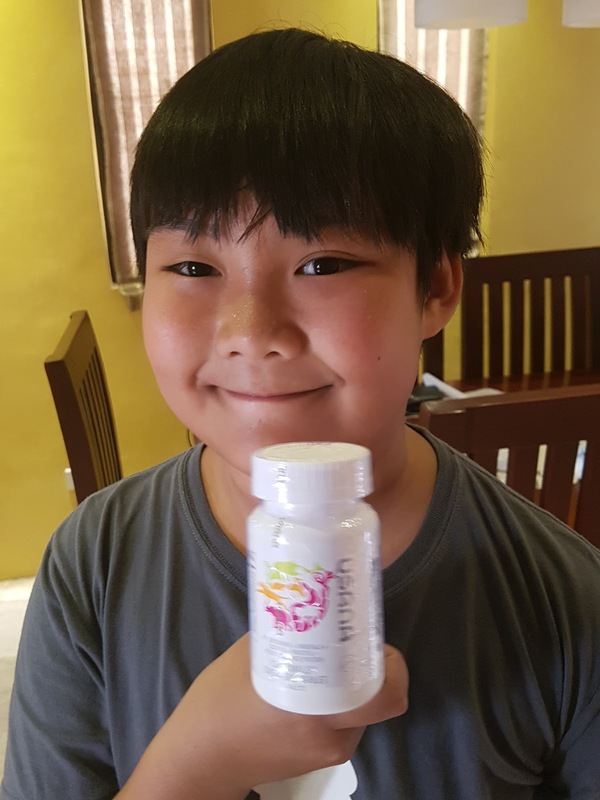 Food and vitamins is particularly important because I want my children to grow talk ang healthy. I'm happy to have attended this Usanimals by USANA event because it has opened by chinky eyes to the fact that there's a better alternative to the two vitamns that my kids are taking right now. 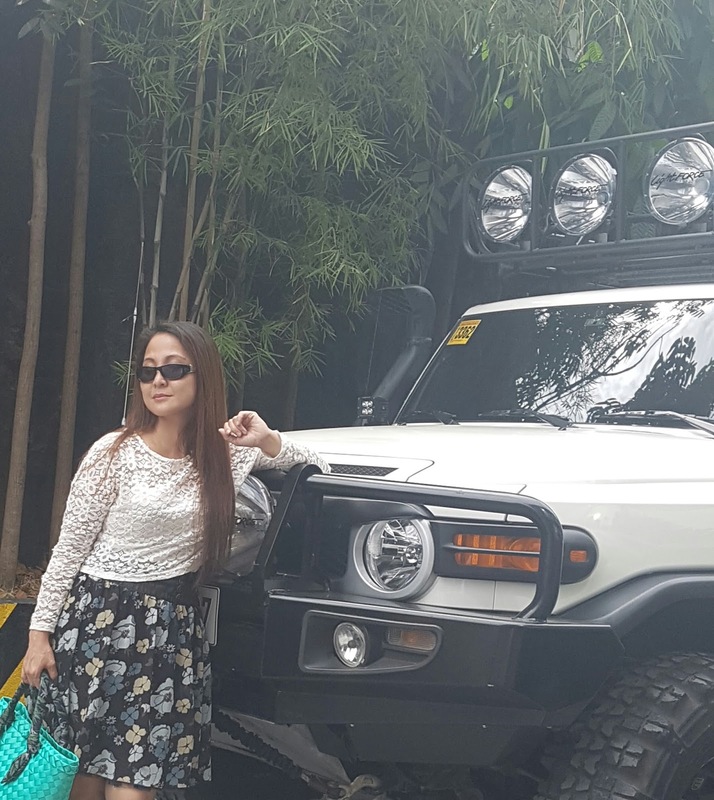 Erlier today at Max's Roces was an afternoon of getting to know not just about Toyota FJ Cruiser SUV but more so about the club - its members and their families. This kind of car club is something I'm happy to share because its members are family-oriented. The Pilipinas FJ Summit™ 2017 Kicks Off the Buhayani Festival to commemorate National Hero, Dr. Jose Rizal, and to celebrate Calamba City's history and heroes, both historic and contemporary. About the Toyota FJ Cruiser: The vehicle is a retro style, mid-size SUV with styling and off road performance reminiscent of the original Toyota Land Cruiser (FJ40). The "FJ" in the Toyota FJ Cruiser's name refers to the chassis specification code of the Toyota FJ40 Land Cruiser. The classic Land Cruiser was produced worldwide from 1960 until 1984. And like the old FJ40, the Toyota FJ Cruiser has superior off-road capabilities. I appreciate and love my legs very much for it has brought, and still brings me, to many places but I have to admit it is my least favorite part of the body because it's short and muscular. Me: Love, please take my photos. Me: (looking at the photos) Ay, it doesn't look nice. Please make me beautiful. Juan: Mom, you're beautiful naman, it's just that your legs are too muscular. I've been wanting to ride the Gondola in Venice Grand Canal Mall since it opened last year but my family, #Mendiolables do not like traffic and long lines. At last last week I was able to experience a glimpse of Grand Canal in Italy because Jen (my third year high school classmate who flew in from New York) insisted we ride. 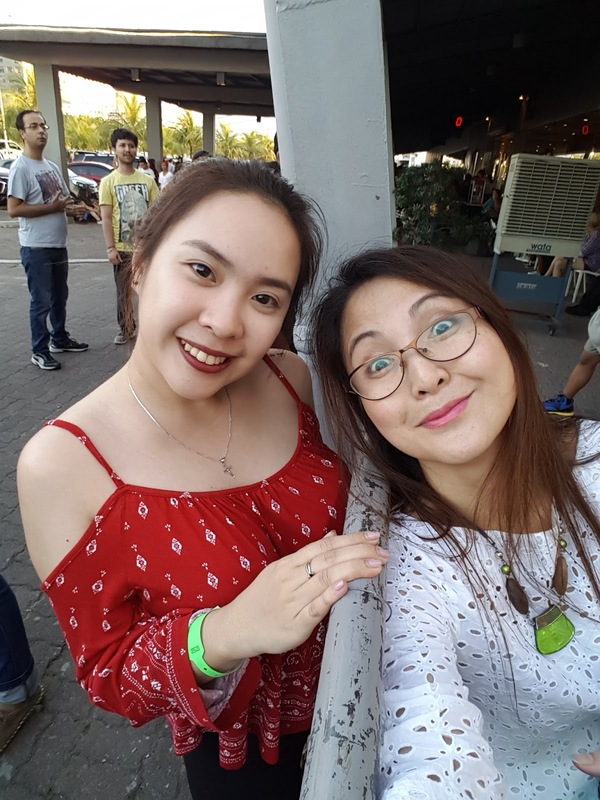 Well, it was an experience worth sharing with Jen (also Theela and Juan) because we were all first timers. Aside from that, the tour around this place gave Jen and I a lot of catching up with our lives, both present and the past. The Gondola ride used to be 500php/person, but they lowered it at P250 from Monday to Thursday, and P350 from Friday to Sunday. The recently concluded Pasay City Tourism and Heritage Expo 2017 at Marriot Hotel was attended by no less than Mayor Antonino 'Tony' Calixto and Congresswoman Imelda 'Emi' Calixto-Rubiano. A lot of people trooped to the three day event, form March 23 to 24, and witnessed the booming travel industry of the city. It also coincide with IBP Annual Convention, , with an estimated attendance of around 2,000 lawyers from all over the country with no less than Pres. Rodrigo Roa Duterte, Vice President Leni Robredo, Senate President Aquilino Pimentel, House Speaker Pantaleon Alvarez, Pasay City Cong. Imelda Rubiano and City Mayor Antonino Calixto as guests of honor. This Expo aims to create a network of exhibitors as partners in promoting “Pasay, the Travel City, Your Gateway to the Philippine Islands. 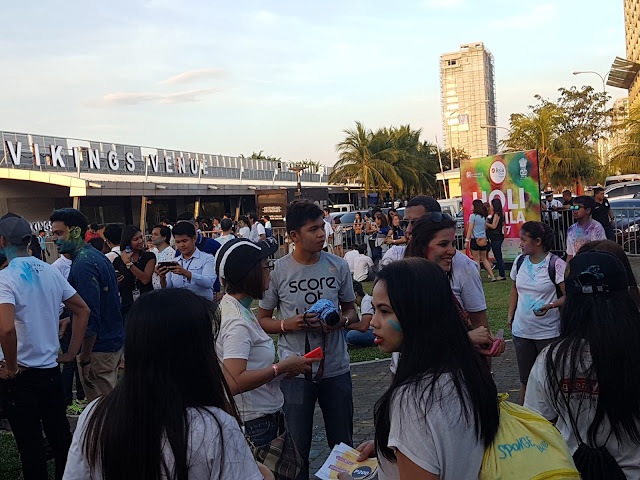 Trade fair booths for travel agencies, food and restaurant businesses, hotels, malls and other tourism-related business establishments in Pasay will be featured. It will also highlight a photo exhibit of the nostalgic old Pasay dubbed “Travel in Time” to embrace its unique culture and history. Louis Pearl - The Amazing Bubble Man, made his first ever visit to Manila at RCBC’s Carlos P. Romulo Theater last September 23 - 27, 2015. I coudn't find the file name where I saved videos and photos of this fun and entertaining show until this morning. Our spirits soared high during and after the event because Louis Pearl didn't just make bubbles, he was actually super funny! The Amazing Bubble Man conjures shrieks of laughter and gasps of amazement from all ages. This event deserves a space in this blog, plus the fact that Rafael and Juan got the chance to join him on stage. Proud momma here. This wondrous 75 minute show combined breath-taking artistry, colourful music, plenty of audience participation and enough spellbinding bubble tricks to keep all ages entranced. The audience connected with what's happening onstage at a pre-verbal place. There's so much joy. The Amazing Bubble Man has been thrilling audiences around the world for nearly 30 years with the art, magic, science and fun of bubbles. He has performed to more than one million people, including royalty and celebrities, in hundreds of cities around the world. He is also a favourite at the world-famous Edinburgh Festival Fringe, where he returns this year for his eighth successive season. It's always as an honor for John and I when invited to a wedding becuase it's a lovely sight seeing two souls become one. When attending weddings we usually just buy suit and gowns in malls because we had this one time time incident when John's suit didn't suit him at all. About two years ago I met Ysabel Vitangcol. We connected in Facebook. 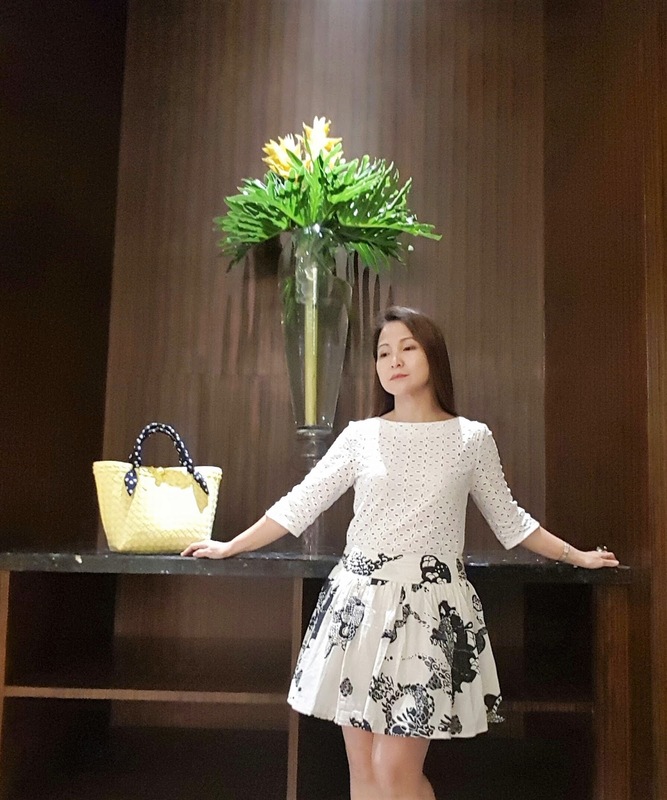 She ran a blog contest where I won a shift dress from Viktoria Couture. 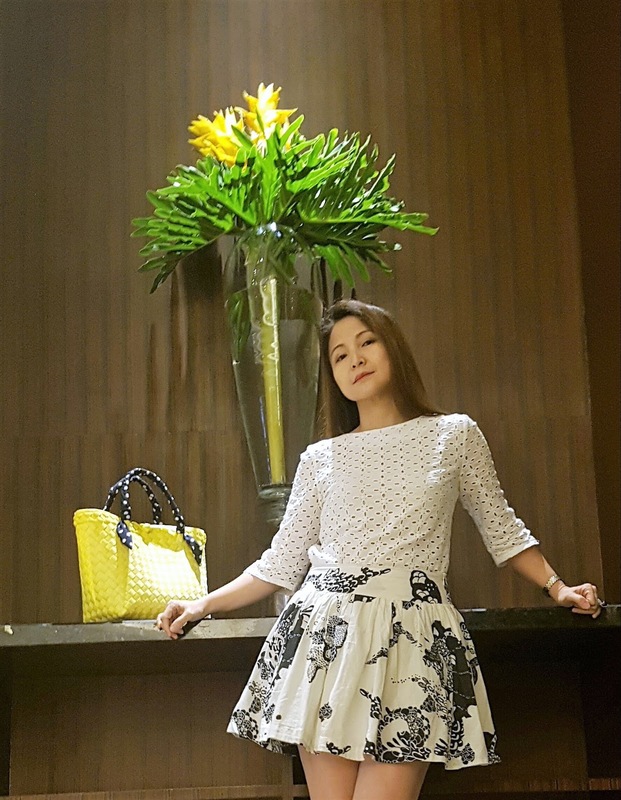 I didn't know that the owner and designer of Viktoria Couture is actually Ysabel's mom, Ms. Nancy Vitangcol. To cut the long story short, what we wore from Jeff and Mel's wedding at Manila Hotel was customized by Viktoria Couture. Viktoria Couture Formal Wear made us feel extra special and lovely as husband and wife. John felt comfortable with his stylish and perfect fit suit. I actually felt more like a princess with my simple, yet elegant maroon long gown. My daughter, Julia, who's always critical of what I wear, simply said, "Wow, Mom!". In case you haven't found the right formal attire for you and your honey, husband or sweetheart, visit Viktoria Couture at and you'll know why we look great at #FinallySiy Wedding. It is the #Mendiolables and #OccasionsofJoy honor to have been the first among the few to have tried The Inflatable Island, the biggest floating playground in Asia. This newest attraction is as big as 8 basketball courts put together side by side. With inflatables slides, towers, bridges, human launchers, swings and so much more, this place is a sure hit for the whole family. Be the first to experience The Inflatable Island, it is opening this April 1, For rates, packages and schedules, check out http://www.theinflatableisland.com. I just got home from SM The Block for the Press Launch of SM Little Stars 2017 and I'm excited to share the good news to parents with talented sons or daughters. 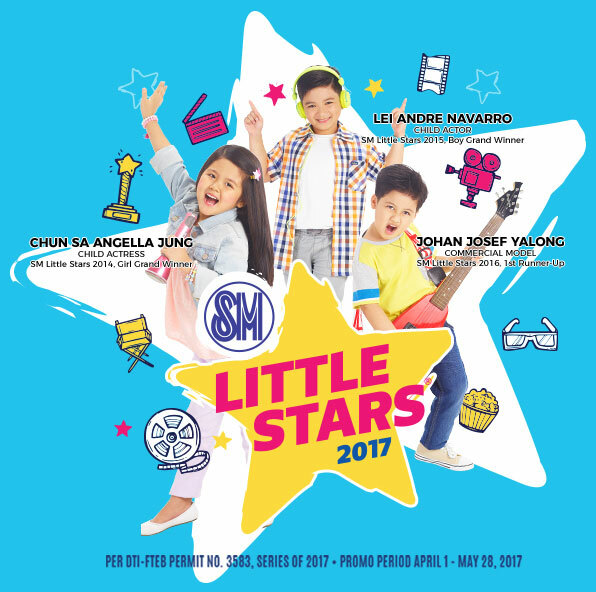 Get to win over ₱9 Million worth of prizes at SM Little Stars 2017, trips for 2 to U.S. and China, ₱200,000 worth of cash and GCs, College Scholarships and 2 Brand New Chevrolet Sail (1 for each of the grand winners). This contest is open to kids 4-7 years old. AUDITION STARTS ON APRIL 1, 2017 AT PARTICIPATING SM MALLS. 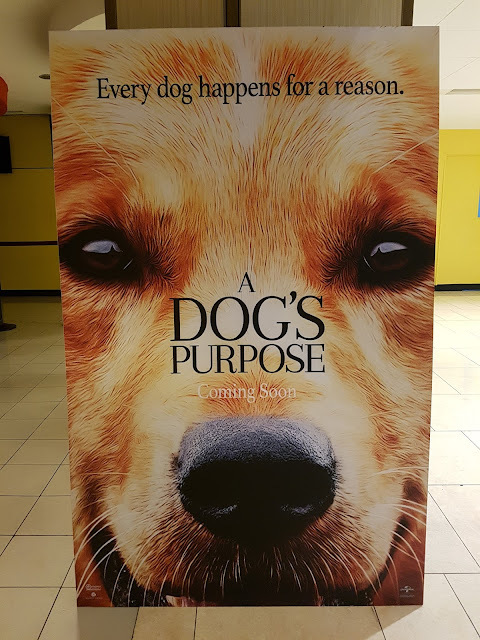 For more details and preliminary screenings schedule, click: https://www.smsupermalls.com/smlittlestars/schedules, ig @smsupermalls. Mard Gutirrez told me last year that he wants to collaborate with me for a food and travel show. 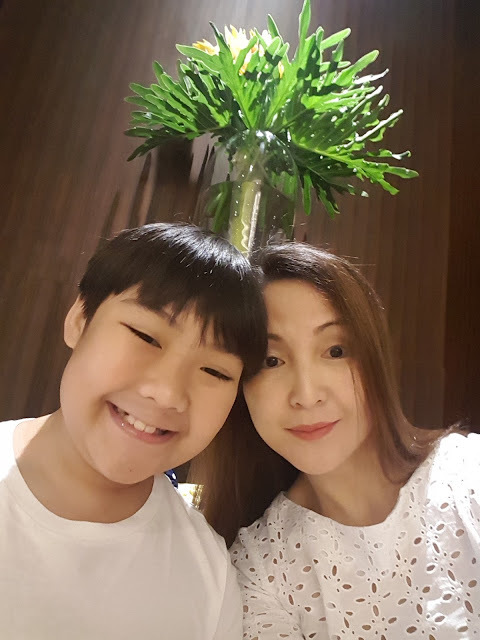 I said yes of course even if uncertain if it's going to materialize, out of respect and love for Mard's mom, Mrs. Rose Gutierrez, who happened to be my Grade Six adviser. Out of nowhere some two weeks ago, Mard contacted me saying "we're pushing for the project". So we met at Prestige Megamall, along with Angel and Thess. It was an informal meeting. I was with 3 young talents. Angel is in her teens. Thess early 30s and Mard in mid-twenties. If I will work with them, I'm definitely going to act in charge since I'm the experienced one. For weeks, we just chatted in Messenger. They didn't know when and where to start so I recommended the closest hotel in the hearts of #Mendiolables. For the first episode, FAT Show at View Park Hotel, hopefully to be shown by the end of March st Pinoy Extreme Channel. "FATS" isn't the kind of fats you will avoid though. It is a lifestyle show intended for the whole family. FATS means Food, Adventure, Travel Show. It may also mean Fashion, Arts, Talk Show. It also stands for the show tagline "Friends, Atin Tong Show, kaya lika na!" Though FATS is not going to be shown in popular tv stations but only in cable tv, Pinoy Extreme, I still went ahead, hoping that FATS will someday be big. 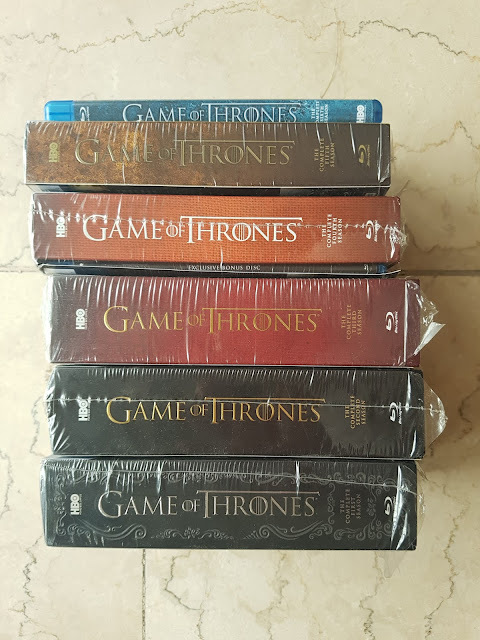 Libre ang mangarap, hehehehehe! Jeff Siy and Mel Co are two of the nicest bloggers I know. They're popularly known as Boy Kuripot and Girl Kuripot. They've been together as sweethearts for 13 years! Their love indeed survived the test of time! I'm elated to have witnessed #FinallySiy, the union of two beautiful souls as husband and wife! Theirs is one of the grandest weddings I have seen with 700 guests, utilizing four ballrooms for the reception at The Manila Hotel. They also rented another function room for the wedding rites, plus a holding area while guests, families and friends wait for the reception to start. It was a privilege to be among the few media to be invited yesterday for the launch of Flavors of Thailand By Mango Tree. The event was attended by Mango Tree Worldwide Managing Director. Trevor MacKenzie, Mango Tree CEO, Chef Pitaya Phanphensophon and Ms. Suzanna Pavadee Vicheinrut Yuzon, former Miss Thailand and President of Miss Possibilities Foundation ( a non-­‐ government, non-­‐profit organization which supports children with special needs). Mango Tree Worldwide has announced an ambitious programme of expansion on its fifth anniversaryyesterday at Mango Tree BGC Branch. The brand will host a special charity dinner in which the children will entertain guests with a special performance. A donation will be made by Mango Tree and its franchise partners Mother Spice Food Corporation as a part of an ongoing commitment to Miss Possibilities Foundation. By 2020, they will will significantly extend their branded restaurants and cafés in the Philippines, including that of re-­‐styling of not only restaurants in Manila bu throughout the world. The cultural capital of Thailand, Chiang Mai and the northern Lanna kingdom are among the inspirations for five new dishes, each one given a delicious twist by Mango Tree CEO, Chef Pitaya Phanphensophon. The highlight dishes are led by Kanom-­‐Jeen Nam Ngiaw, a rice noodle creation originating from the ethnic Shan community made with garlic, red curry paste, yellow bean sauce, diced tomatoes, turmeric, fish sauce, spring onion and coriander; slow-­‐cooked with either chicken or pork ribs. Sai Oua or northern Thai sausage will also be among the offerings. Krapaw Bacon, Moo Ping. Mango Tree Branches: Bonifacio Global City, Trinoma, Greenbelt 5. AGAPE Pastries and Tartines is a well known restaurant that serves authentic, sumptuous French tartines (open-faced, flavorful sandwiches) and delicious pastries. Its first branch is located in Mira Nila Subdivision, Congressional Avenue Extension, Tandang Sora, Quezon City. Although Agape in QC made a mark in the food industry even in a short span, my family and I do not go there often because it's quite far from where we live. It's great news that Agape is carving its name as a culinary revolution in the heart of Mandaluyong City as they recently opened AGAPE Pastries and Tartines Megamall. Agape's mouth-wateringly scrumptious dishes are prepared with utmost passion by their internationally-trained chefs, using organic ingredients whenever possible Among Agape's specialties are its variety of tartines. The yummy smell of breads and pastries, pasta and sandwich when you walk at the bridgeway will make you follow where it's coming from. look for Agago back as often at Agape. For salad, try their Spicy Prawn and Papaya Salad. For pasta, try Squid Pasta, For dessert, we love Choholate Cake, Lava Tart and Ensaymada. If you're going on a date (for two people), you will be needing approximately PHP 1000. With P1,000 you can order 2 drinks (I recommend bottomless Peach Iced Tea), A platter of tartines (you can choose 4 different tartines from a selection of 8), and you can share a slice of chocolate cake. Isn't t sweet when couple or sweethearts share a slice of cake? What makes Agape extra special is knowing that the people behind it have good hearts. The owners do not only do business, they actually help build the lives of their employees and their families. Mard Gutirrez told me last year that he wants to collaborate with me for a food and travel show. I said yes of course but never knowing if it's really going to materialize. Out of nowhere some two weeks ago, Mard contacted me saying "we're pushing for the project". So we met at Prestige Megamall, along with Angel and Thess. It was an informal meeting. I was with 3 young talents. I'm still not sure whether I belong or not. We started talking, and creative juices just flowed in my mind and mouth, thus in an instant I coined the title "FATS" This isn't the kind of fats you will avoid though. FATS means Food, Adventure, Travel Show. It was actually my husband who added adventure. FATS may also mean Fashion, Arts, Talk Show. It also stands for the show tagline "Friends, Atin Tong Show, kaya lika na!" 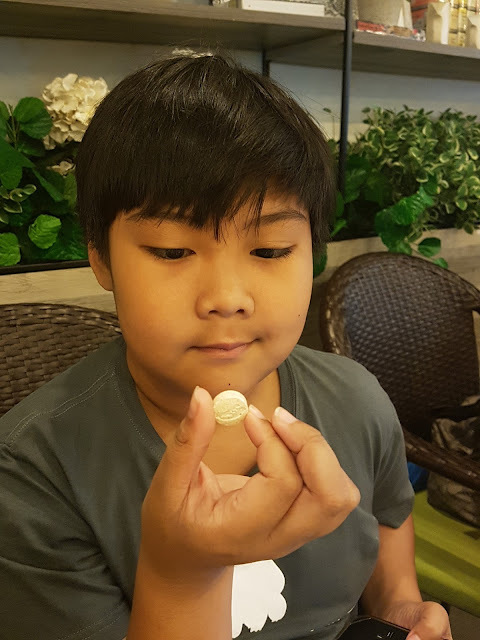 For our first feature I recommended the doll collection of Tita Honey Olarte because going in Tagaytay is not complete without visiting Olarte Family. Of course, John wasn't happy especially when he placed it along with the other GOT Blurays. John filled up the feedback form, then Lazada sent an email because of his concern. He was then tranfered to a customer care for investigation. In less than an hour, John's dilemma was remedied, Laada will refund his money. 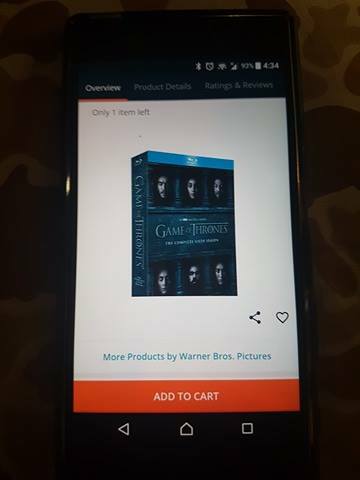 Good job, Lazada, you have proven that you are indeed, the number 1 online store in the Philippines! Just got home from Discovery primea for the media launch of Lazada's 5th Birthday Treats. LAZADA is turning five so be sure to visit them on March 21-23, 2017 to enjoy huge discounts from your favorite brands! Get a chance to win trip to Taiwan for two from KKDay, when you shop at Lazada on the mentioned dates. Foodie customers get free booky.ph subscriptions worth P1,500 with every minimum purchase. and for every minimum purchase of P1,000, you get P10 discount on Family Marts Twirl. The Lazada 5th year Anniversary Sale isn’t just a special day for the people behind the group but also for the people who have supported the group all these years; for this celebration is shared to all first-time and long-time followers of the effortless shopping group in the country. One of the brand’s many highlights in the anniversary includes a ton of flash sales of loved and popular products with up to 80% discount on these items. This celebration also includes many deals and products, numerous discounts, and even mini contests that will reward you with more vouchers and prizes from the company. After successfully launching in the Philippines last 2012, Lazada has showcased all these years why they are the top and leading online shopping site in the country today. The company’s five strong years saw a wide variety of affordable items, exciting deals, fun vouchers, and overall effortless shopping experiences, that it is time once again to thank every person who has supported the online shopping group. The success of LAZADA in providing convenience and assortment of products to their customers will simply go stronger, as the group’s newest year of online shopping supremacy in the Philippines kicks in once again on the company’s fifth year anniversary! I wasn't expecting much from Walt Disney Pictures' magical animated classic "Beauty and the Beast" except that it is introducing a whole new generation to the Disney classic using new 3D imagery. Well, I was wrong because the film captured my attention from start to end, neglecting to heed the call of nature. The fantastic journey of Belle, captured by stunning new 3D imagery from Disney, has once again ignited that love for princesses' movies. Opening this March 16, be sure to watch this movie with the whoke family in IMAX to fully enjoy the beauty of Beauty and the Beast. Casts: Emma Watson. Dan Stevens. Luke Evans. Kevin Kline. Josh Gad. Ewan McGregor. Stanley Tucci. Audra McDonald. Attention Toyota FJ Cruiser owners, collectors and prospective clients, there will be an upcoming Pilipinas FJ Summit™ at Calamba City Hall on April 29-30, 2017. 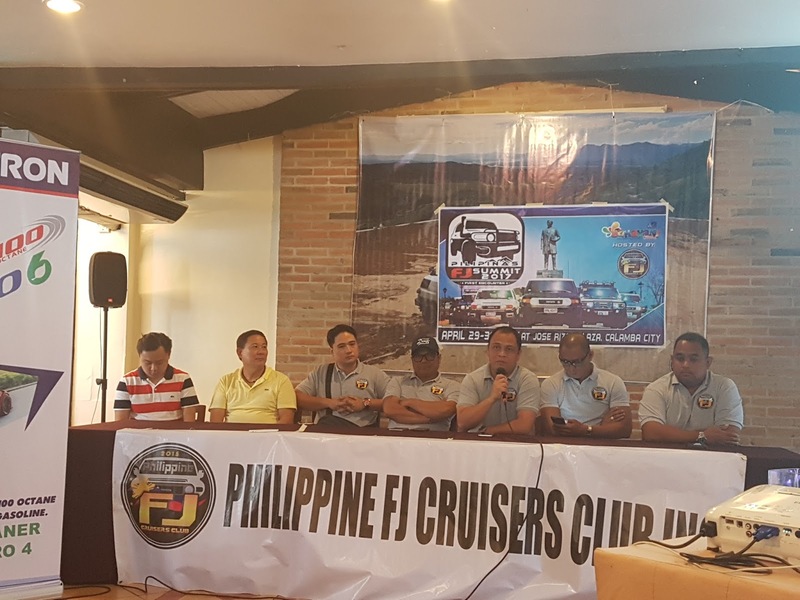 There will also be a Pilipinas FJ Summit™ Run on April 30. 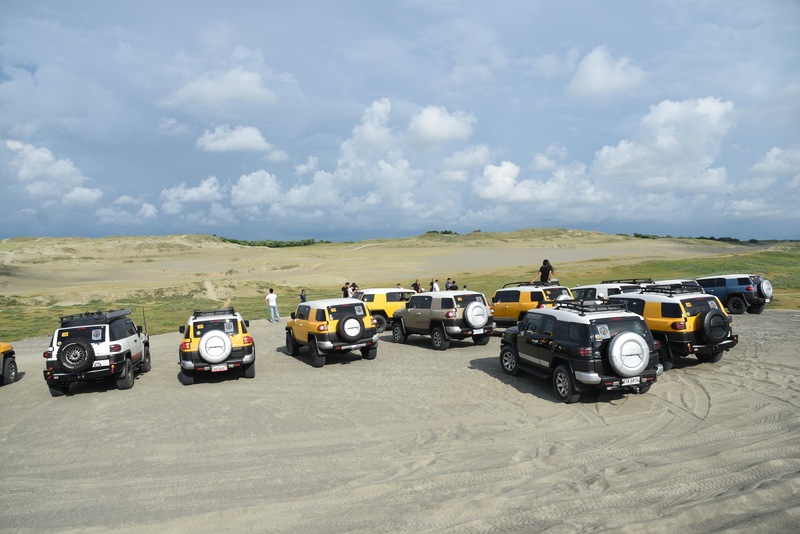 The Pilipinas FJ Summit™ is organized by the Philippine FJ Cruisers Club, Inc. It heralds the first of a series of Buhayani Festival Events organized by the City Government of Calamba to commemorate our National Hero, Dr. Jose Rizal. The Buhayani is Calamba City’s annual festival celebrating its history and heroes, both historic and contemporary. Conquer the Pilipinas FJ Summit™ Challenge. It is a uniquely designed off-road course that was created to test the prowess of the FJ Cruiser and its driver. Feast on 100 or more FJ Cruisers, including yours, that will be displayed on the Summit Day. Attractions of the Summit includes the convergence of as many FJ, opportunity to meet and befriend fellow FJ Cruiser owners and enthusiasts from all over the country, family bonding, a whole day of fun and fellowship and Pilipinas FJ Summit™ party in the evening. Pilipinas FJ Summit™ 2017 will be a family event. It is open to the public and will have something for everyone, even for non-FJ Cruiser owners. Part of the proceeds from this event will be donated to the various socio-civic projects of the Philippine FJ Cruisers Club. For more information, please contact 09178636375, pilipilipinasfjsummit@gmail.com plus Facebook: FJcruisersPH and Instagram: @fjcruisersph. 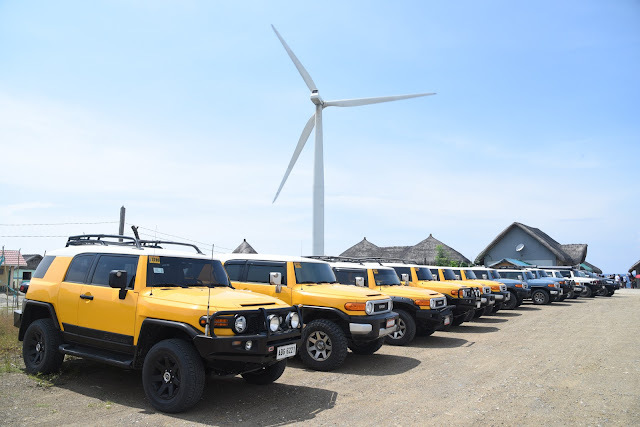 The Toyota FJ Cruiser is a retro style, mid-size SUV with styling and off road performance reminiscent of the original Toyota Land Cruiser (FJ40). The "FJ" in the Toyota FJ Cruiser's name refers to the chassis specification code of the Toyota FJ40 Land Cruiser. The classic Land Cruiser was produced worldwide from 1960 until 1984. And like the old FJ40, the Toyota FJ Cruiser has superior off-road capabilities.The production of the FJ Cruiser has been discontinued in 2014 and only a handful is available in showrooms. 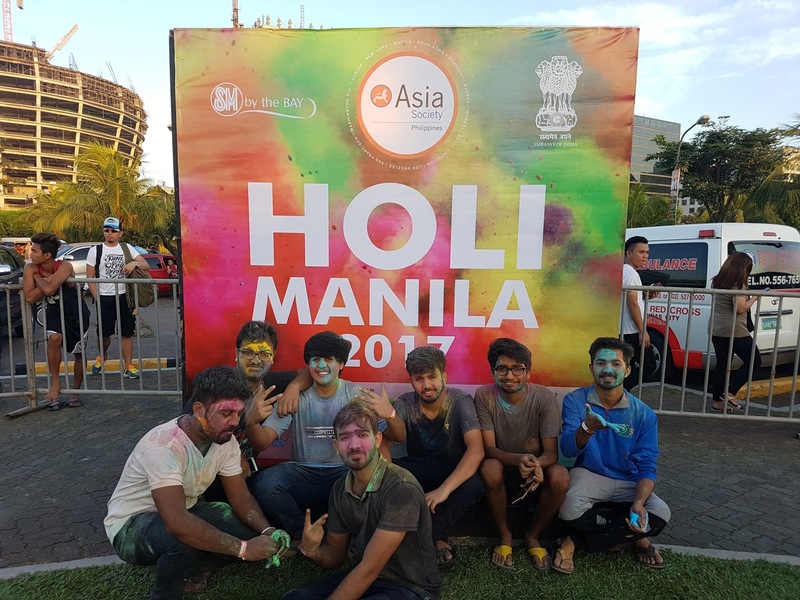 The biggest color festival - Holi Festival, from India was a huge success as it brought Cultural Performances, Bollywood & traditional songs & dances, Live DJ and Drummers, Indian cuisine & trade, Multiple Holi countdowns, Henna, Rangoli and Games. The event was held at SM By the Bay North Fountain, from 3:30 PM to 7:30 PM, and was hosted by Sam YG that made the crowd truly happy. My love affair with Subway Sandwich is on and off. When they opened their first branch in the Philippines many years back, I eat at Subway Makati branch almost everyday for 5 years. After giving birth to the twins and eventually resigning from the corporate world, I stayed home most of the time, so Subway dates were set aside. I'm back again, now almost everyday again with John, as I try to avoid eating rice in preparation for Jeff and Mel's wedding on March 19. Subway IP Inc., (doing business as Subway) is a privately held American fast food restaurant franchise that primarily sells submarine sandwiches (subs) and salads. It is owned and operated by Doctor's Associates, Inc., doing business as Subway IP, Inc. I was born at a time when trove of Filipino superstitions are respected and even feared. My Lola Ebeng had her way of explaining why we should follow such mysterious natural phenomena like saying “tabi tabi po” while passing through dark and unfamiliar places, serving chicken during New Year’s Eve is a big no-no, a woman who likes eating ginger root will bear a child with an extra toe or finger, and a lot more. Special mention goes "kambal na saging" or twin bananas. Old folks believed that women who likes eating twin bananas will bear twin kids in the future. Though funny because this is baseless, I'm just too happy to see kambal na saging today at the market. It has been so long since I last saw twin bananas. Century Tuna introduced its improved chili corned tuna yesterday at Sarsa in Makati City. The endorser for this product na "Mas-Pinalaki, Mas-Pina-Hot" is none other than Luis Manzano! For me Luis Manzano is the hottest Century Tuna Endorer not only because of his look, more so because of his wit, sense of humor and down-to-earth personality. 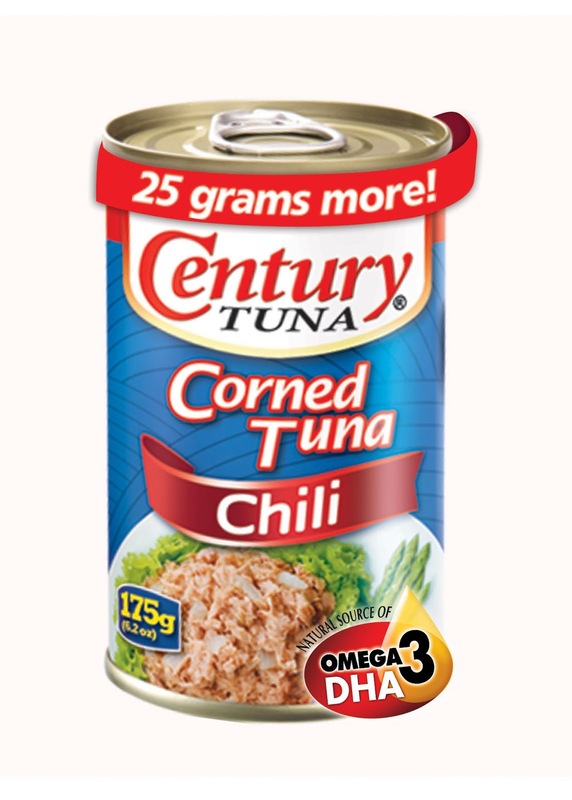 It’s no surprise that he has been tapped as the brand’s newest endorser, with the latest Century Tuna TVC – one that is appropriately fun and humorous, showing him in the middle of a shoot — airing on television now. Zojirushi, the leading Japanese home and kitchen lifestyle brand which has been a partner of many households all over the world, is re-launching in the Philippines. different pre-set rice settings (including the GABA brown rice option), timer feature and Extended Keep Warm function, convenience and comfort is surely at helm in the kitchen. The Micro-computerized (Micom) Rice Cookers, which boast of a top and bottom heating element feature, has 5 stages of cooking rice, namely Soaking, Heating, Cooking, Final Touch, and Steaming. It also has different pre-set rice settings (White, Brown, Mixed, Porridge, Sweet, Sushi), a timer feature to easily cook while you’re away and the Extended Keep Warm function. electric but can preserve heat for up to 24 hours allowing huge savings on electricity. It comes with a safety lock for most models and a 360 swivel for some. Taking lunch to work or school is so convenient with Zojirushi’s new line of lunch jars. With its vacuum insulated stainless steel construction, heat is easily preserved keeping your food hot for up to 12 hours. Most models come with bags and chopsticks and has a number of layers for varying consumer needs. Tumblers are also a favorite among Zojirushi patrons as beverages stay in their preferred temperature for up to 24 hours, hot or cold. They come in a variety of colors and designs that are not only chic but also functional. A special stainless coating has been applied to these tumblers to protect them from corrosion, discoloration, and odor. Indeed, Zojirushi products are a promise to be inspirations for everyday life and its presence in the Philippine market is such a welcome treat for Filipino consumers. 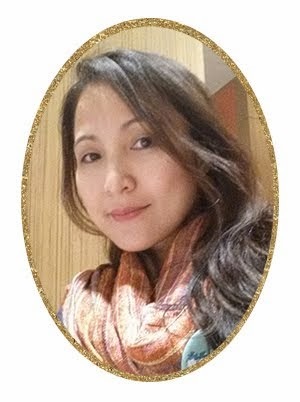 I had difficulty conceiving for years because of endometriosis. 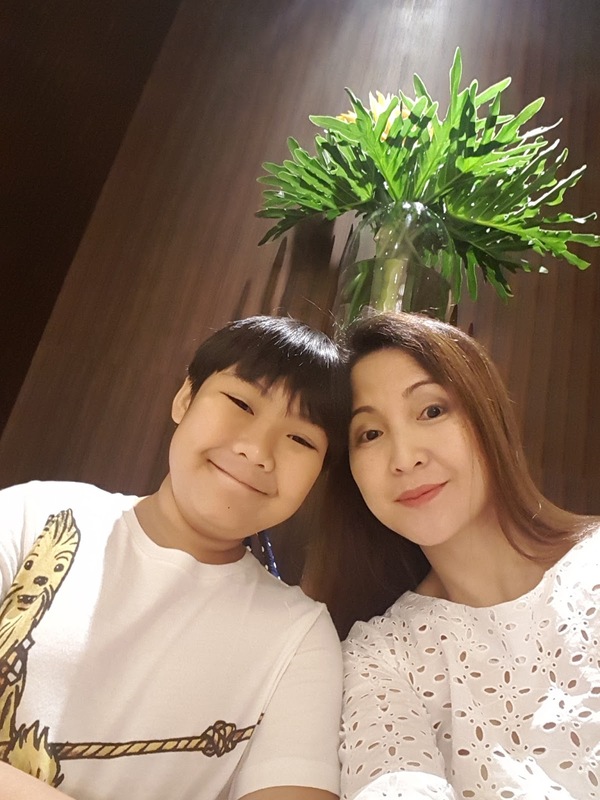 I went to 3 doctors before finally going to my husband's uncle, Dr. Roger Mendiola. Being a devout Catholic, Tito Roger reminded us that he is just God's instrument so we should ask the help of God by praying. We went to different churches and one of them is Our Lady of Peace and Good Voyage. Our Lady of Peace and Good Voyage, also known as the Virgin of Antipolo, is a 17th-century Roman Catholic wooden image of the Blessed Virgin Mary venerated in the Philippines. It is located at Dela Paz St, Antipolo, Rizal. For schedule of Holy Mass, Baptismal, Wedding and blessings of vehicles, you may call them at (02) 571 7347. John and I rarely go to Antipolo but it's one of our priorities at the first day of office every January to pay our real property tax. Last January 3, we made it sure to be at Antipolo City Hall before 7am so we can finish our business before lunch. It turned out they were having problems with the system so the process took longer than usual. The people would have been irritated or got mad if not for the employees who were so kind and respectful to taxpayers. Being a certified Banyo Queen, I applaud Antipolo City Hall for having a very clean restroom! I particularly like their pink bidet (lol!). 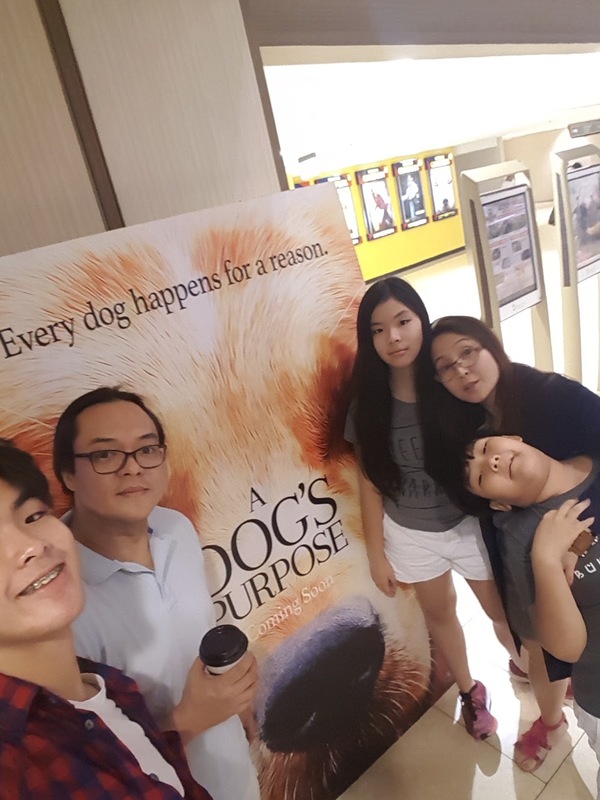 We were all quiet inside Shang Cinema as we watched "A Dog's Purpose" last night. No one even dared live the seats because the movie was so touching that it made the #Mendiolables, cry. 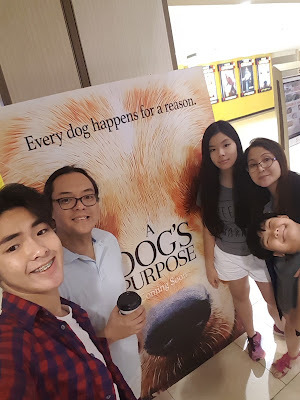 The movie chronicles a dog's soulful and surprising story of finding the meaning of his own existence through the lives of the humans he teaches to laugh and love, journeying through several lives via reincarnation and how he looks for his purpose through each of his lives. This is a must see movie for the whole family, specially if you consider dogs not as pets but as member of the family. Just don't forget to bring tissue or you'll be wiping tears using your shirt.